All elections in the Village of Wind Point are held at the Prairie School Johnson Athletic Center, 4050 Lighthouse Drive. The Spring Election is held annually on the first Tuesday in April, with a primary (if necessary) on the third Tuesday in February. Fall Elections are held on even-numbered years on the first Tuesday in November, with a primary on the second Tuesday in August. We could always use more community-minded residents to assist at the polls on Election Day. 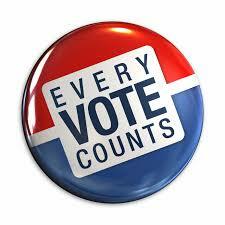 For more information on how to serve as a poll worker, contact the Village Clerk at 262-639-3524.